We offer private, semi-private and small group Classical Pilates and GYROTONIC® sessions along with group Pilates Mat and TRX classes. Let us design a program addressing your specific needs and goals. Body Pure Pilates is a Host Training Center for Power Pilates. Their Curriculum provides the highest quality Education and Pilates training in the industry. 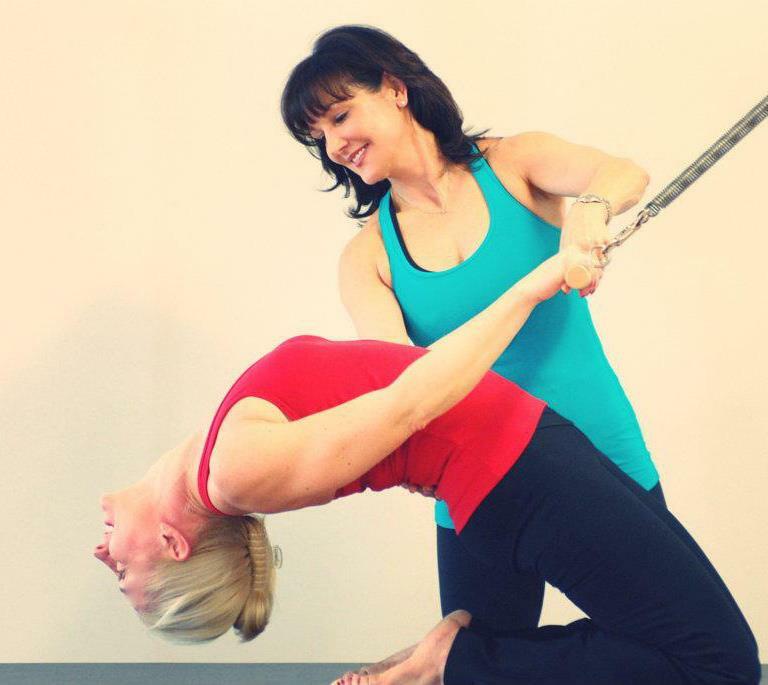 Learn to professionally teach the GYROTONIC EXPANSION SYSTEM® at Body Pure Pilates. We are proud to offer certifications in the most unique and complete moving system. Click here to register and sign up for our newsletter.